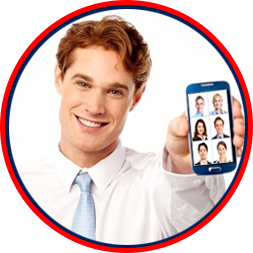 Many Employees are on-the-go and they need to video communicate with team members, consultants and company personnel, to solve problems. 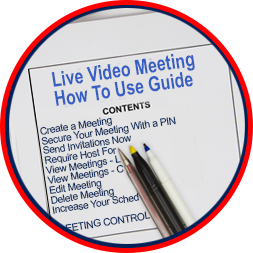 Our Live Meeting Program and all of our other Live Video Programs are cross platformed. All the major browsers and mobile platforms work together on Google's Android and Chrome, Apple's IOS and Safari and Microsoft's Edge and IE, etc. 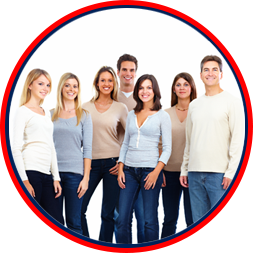 Our Live Video Meeting program enables anyone to instantly organize a Live Interactive Video Meeting so everyone can instantly See and Talk Live. Many Companies pay tens of thousands of dollars to those major software companies and their users have to wait until everyone has downloaded their software before they can start a meeting. Their users need to register and set up a password and pay for their usage before they can receive their meeting entry password. 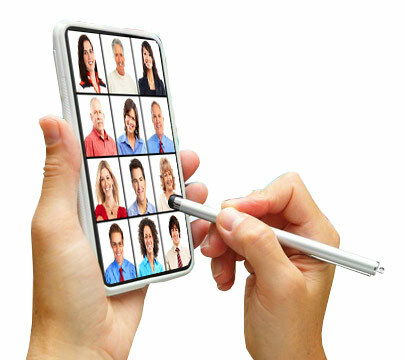 When using Live Video Meeting, our users can work anywhere and connect anytime and they can host or participate in a Live Video Meeting using a Tablet, Smart Phone, Desktop or Laptop. 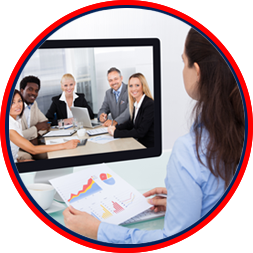 Only Live Video Meeting can help solve their contact collaboration needs.